Looks can be deceiving in the world of ephemera. To an untrained eye, a scruffy pile of paper may actually be a key element from the golden era of Hitchcock’s Hollywood. 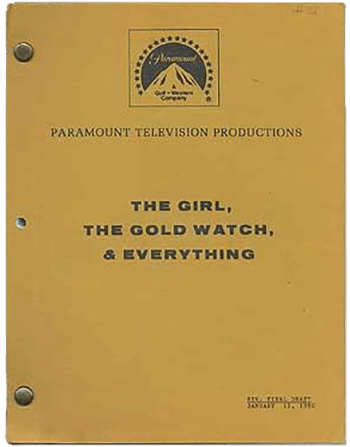 Movie scripts and screenplays can become very valuable and highly sought after by collectors. Like book collecting, there are several factors in knowing if you have a treasure on your hands. To learn more, we talked to an expert, Dan Gregory from Between the Covers in Merchantville, New Jersey. Between the Covers, an ABAA member, is one of the leading sellers of screenplays and film ephemera in North America. 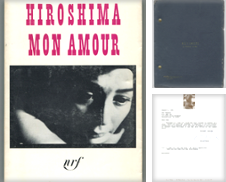 “Book collectors who also love movies often find film scripts and screenplays interesting additions to their collections,” said Dan, who explained the exact reason for collecting can differ from collector to collector or even script to script. Many aspects of collecting scripts and collecting books are similar, but there are some key differences. 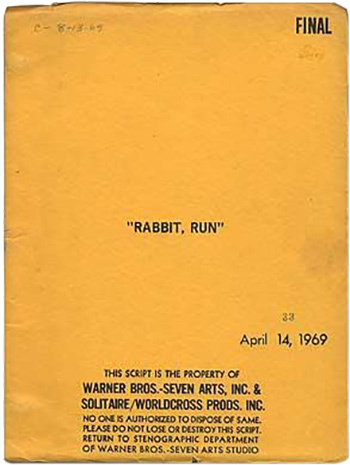 First, the condition of a screenplay is less of an issue for most collectors. 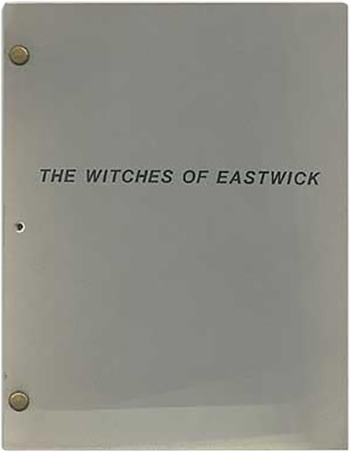 “Condition, one factor which is usually critical for book values, is less important for film scripts because of their limited and fragile productions, and because all copies were intended for daily use. The chances of finding a ‘better’ copy of a script are much more limited than for a book,” said Dan. The value of a script, like that of a book or most other commodities, depends on supply and demand. “A script for a classic movie loved by millions is always going to cost more than a script for a little known picture watched only by film historians and aficionados,” he added. A copy of the 1943 Ernst Lubitsch-directed classic Heaven Can Wait ($1,200) about a would-be sinner (Don Ameche) not quite bad enough to get into Hell, which was nominated for three Oscars, will understandably garner a higher price than the 1981 Tom Cruise and Sean Penn film Taps ($200) where a group of military cadets seize their campus to prevent a land developer from turning it into condos. Revised Final Draft. Based on the John D. McDonald paperback original. Sometimes any scripts from a popular director or actor will be worth a handsome sum even if the film is not very known or popular. A good example might be Alfred Hitchcock’s The Paradine Case(a courtroom drama where a woman is accused of poisoning her older, blind husband). It is not considered one of Hitchcock’s best films yet it still has a high price-tag of $6,000 because of the director’s fame. Signatures can also affect the value of documents but there is greater room for variance in the screenplay market. With a book, the only signatures that usually appear are that of the author and possibly illustrator. With a film, however, there are many more people visibly involved in the production (ie: writer, director and an entire cast of actors). Sometimes you don’t even need the signature to make the document valuable. “Scripts sometimes have the name of the actor, screenwriter, or production person that copy was intended for either printed or written on them, and this too can add both to the provenance and the value,” said Dan. 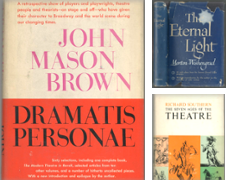 With scripts, it is not always the first edition which will fetch the highest price. These different states can be worth different amounts depending on how many of that specific state were produced, such as with these two copies of The Shop around the Corner. Depending on which version of this James Stewart and Margaret Sullivan film you have, it could go for $2,000 to $2,500. It all comes back to the number of copies that were produced, or the demand. “Screen treatments or screenplays which do not get produced, or are in their very early drafts, often exist in only a handful of copies since only a few individuals need to read them,” added Dan. You don’t always know how many copies of each script are out there but sometimes studios letter or number their scripts so you will know the exact number produced such as with Marlon Brando's personal copy of the Viva Zapata! ($12,500). With film scripts, as with books, you don’t always need to spend a lot to get something interesting. On the lower end of the scale you can buy in on a copy of Universal Pictures’ turkey of a film Howard the Duck for $75. Stepping it up a notch, you can have the pair of cult classics Gremlins 1 & 2 for $400, the Anthony Hopkins and Jodie Foster psychological thriller Silence of the Lambs for $150, or arguably the best Star Trek film to have been made, Star Trek II: The Wrath of Khan for $600. 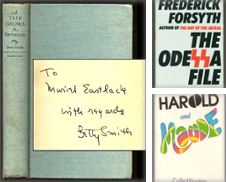 And if you are willing to put up a bit more money you can get your hands on a piece of history: Oliver Stone’s JFK ($1,250), perhaps Stanley Kubrick‘s 2001: A Space Odyssey (priced at $2,001 of course) or Francis Ford Coppola’s mob movie The Godfather ($12,500). Of course we had to ask Mr. Gregory what was the most valuable script he had ever sold? Gone with the Wind for $9,500.